Marine equipment typically operates for long periods of time in severe and arduous environmental conditions. In addition, when failures do occur, serious safety, business and environmental incidents can result. 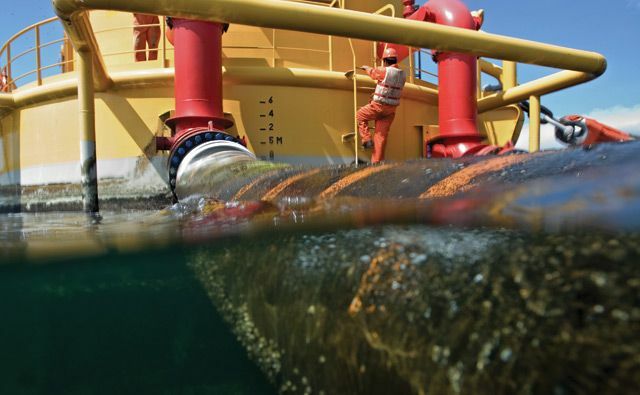 AIE provides integrity services to ensure that fixed steel jacket and floating marine systems are operated and maintained in a safe and reliable condition. We have a demonstrable experience assessing and managing components from most major marine equipment providers including SBM, DUNLOP and YOKOHAMA.